Look no further for your next dine-out with friends and family. Here’s a hip and trendy venue that serves Unlimited Steaks, Bottomless Wine, and 35 of the best-tasting U.S. Premium Meats and Seafood! 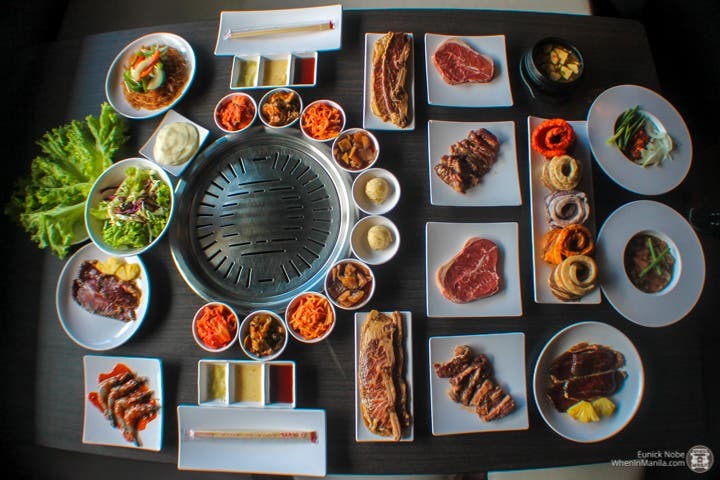 Elevate your KBBQ dining experience with GEN Korean BBQ House. Gen Korean BBQ is a Korean barbecue house that hails from California and serves premium quality meats, seafood, and drinks. See you there!